After recording a monthly decline since February, Gaitame's June volumes reveal a MoM increase of 16 percent. 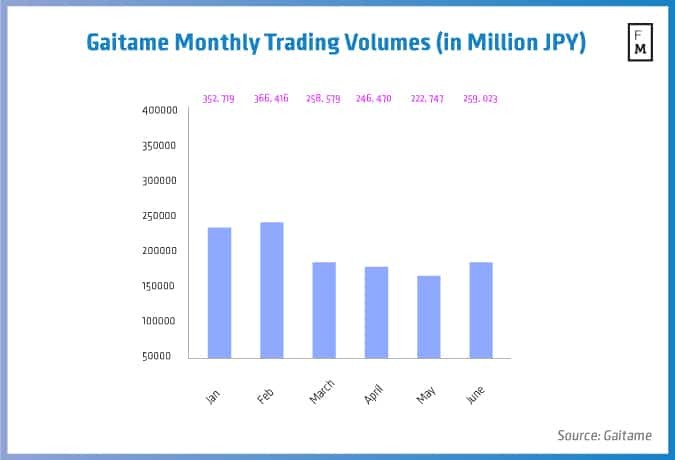 Japanese foreign exchange brokerage Gaitame today reported its trading metrics for the month ending June 2016, which continued to illustrate a growing number of accounts and other key volumes figures, according to the company’s latest statement. In terms of client accounts Gaitame saw a total of 422,437 accounts in June 2016, showing a slight increase of 0.7 percent MoM from 419,514 accounts in May 2016 or an increase of 2,923 accounts over the month. Gaitame’s June figures continue to build on a series of consecutive performances since the beginning of the 2016 year. In terms of the group’s deposit totals in June 2016, Gaitame disclosed a figure of $1.1 billion (¥110.1 billion), reflecting a decrease of 4.3 percent MoM from $1.2 billion (¥115 billion) deposits in May 2016, despite the increase in the number of accounts for the month recorded. 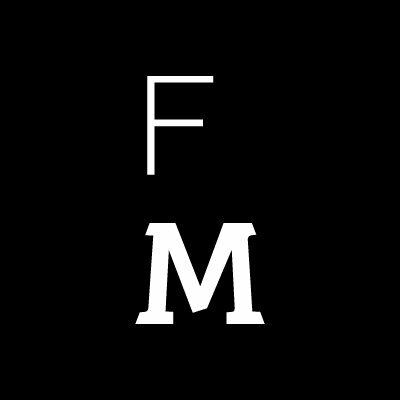 Gaitame’s June 2016 trading volumes finally reversed their downward decline, coming in at $2.5 billion (¥259 billion) for the month, a respectable increase of 16 percent MoM from $2.2 billion (¥222.7 billion) in May 2016. Although, this month’s statement reveals more positive data, the broker’s volumes are still far off its peak of $3.6 billion (¥366.4 billion) set back in February 2016.